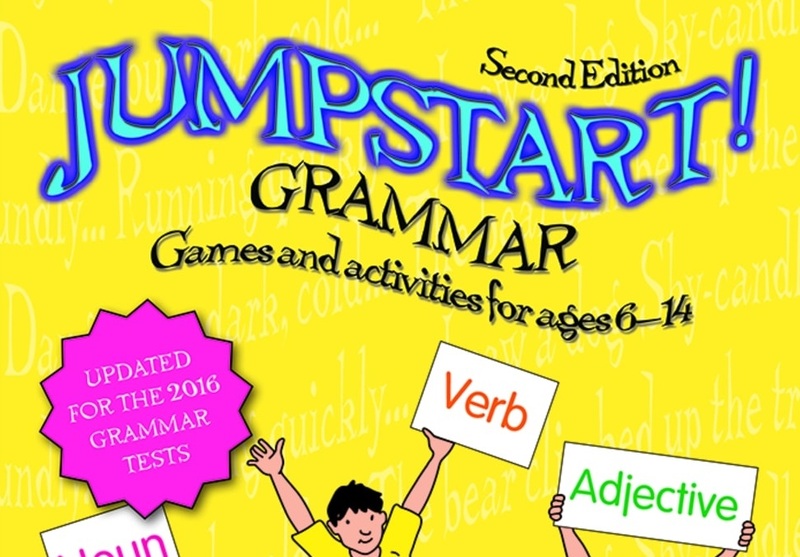 Fully updated, the second edition of Jumpstart Grammar is a collection of simple-to-use, multi-sensory games and activities that will jumpstart pupils’ understanding of grammar in action. Jumpstart! Grammar will prepare children for any grammar tests on the horizon in an engaging way so that they love playing with words and spinning sentences to make ideas dance. And, of course, they will be able to name the parts if that is what is required. This indispensable, practical book celebrates the joys of language and coherent expression; of finding just the right words or phrases to express what you want to say.